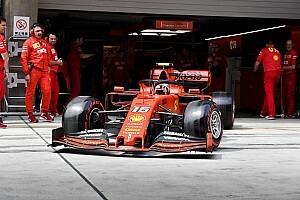 The team believes that the German's retirement was brought about by a software glitch that can be resolved without any need for modified hardware. Renault was forced to produce a new spec MGU-K after McLaren’s Carlos Sainz suffered a failure in the Australian GP. 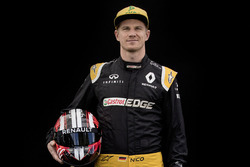 The Spaniard had the new unit for Bahrain, but the works team stuck with the original version, only to suffer a costly double retirement with both Hulkenberg and his teammate Daniel Ricciardo in the closing laps of the race. 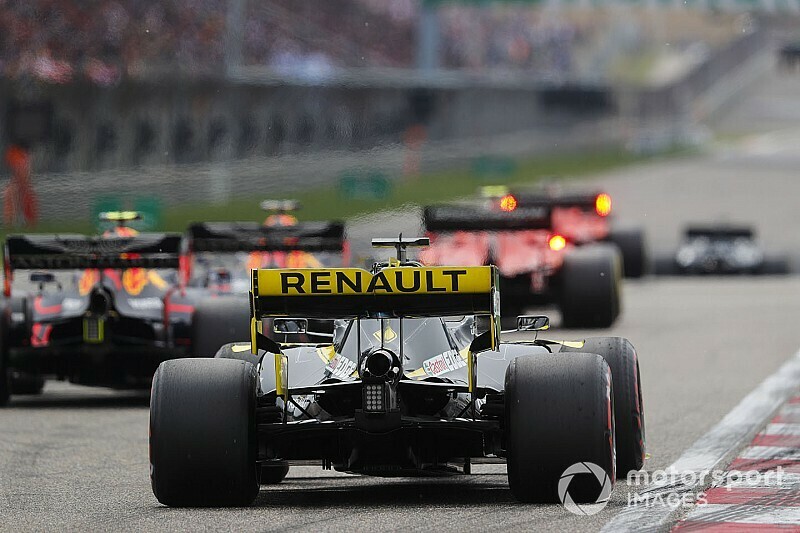 Both works drivers and McLaren’s Lando Norris took revised units for China, and Renault believes that the change triggered a software problem that forced Hulkenberg out of the race. “It’s too early to say exactly what happened,” Renault F1 boss Cyril Abiteboul told Motorsport.com. “But we had the problem in Melbourne, and a very quick reaction in Bahrain for one part only for Carlos. “We had to push massively on production in order to get more parts, which meant that we had to fast track some of the process and some of the sign-off that we do. And basically something was triggered that we had not had the time to properly sign off. It’s not an excuse, it’s a fact. 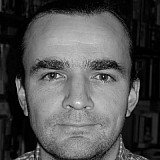 Abiteboul believes that there will no need to rush through a third spec of MGU-K hardware before the next race in Baku. “We don’t think so. We think it’s something that is outside of the part itself, we don’t think that the part that Nico was using was damaged. We think it’s a software issue, we think we need to change something on the software to deal with something that was changed in the hardware. “That’s why we were hoping to try and fix it in the course of the race. 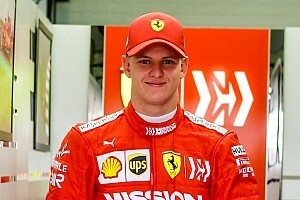 Maybe it was not broadcast, but there were a number of actions that Nico was trying to do. He could not go as far as rebooting the whole car. 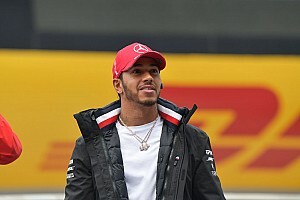 Abiteboul conceded that Renault has to get on top of its ongoing reliability issues: “We need to investigate, and we need to stop putting ourselves in such a complex situation, backs to the wall, having to react in an emergency, because you can’t work in an emergency in F1.